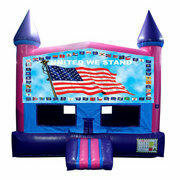 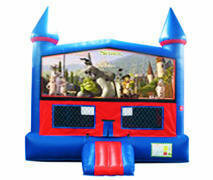 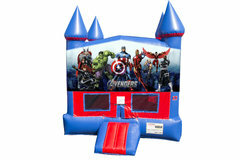 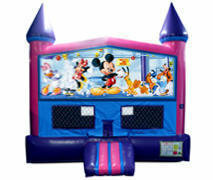 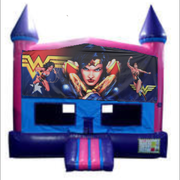 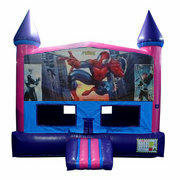 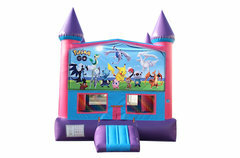 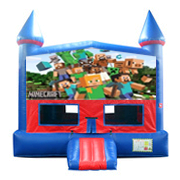 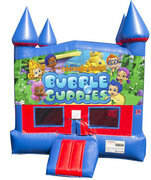 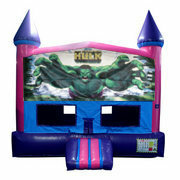 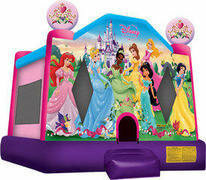 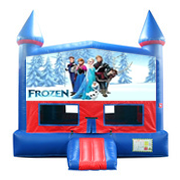 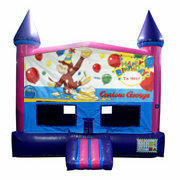 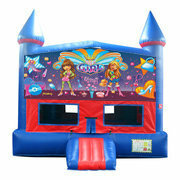 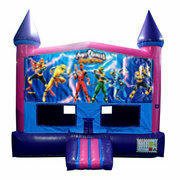 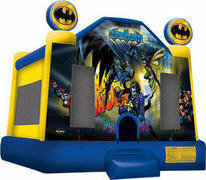 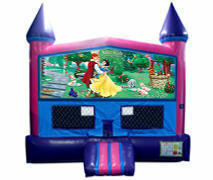 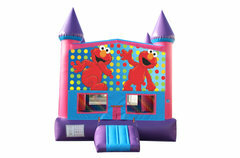 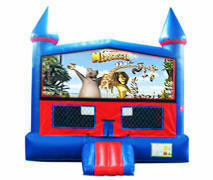 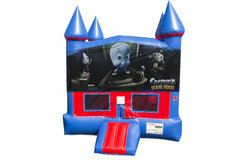 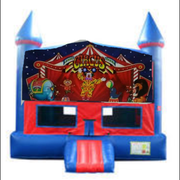 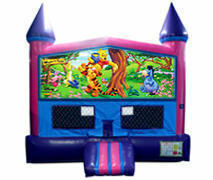 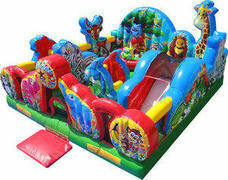 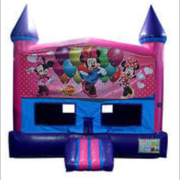 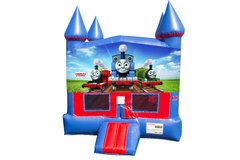 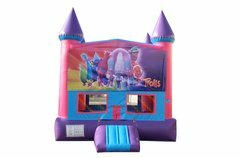 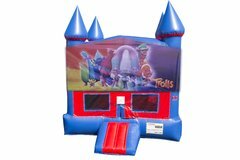 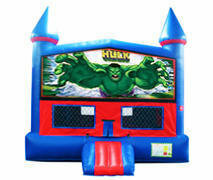 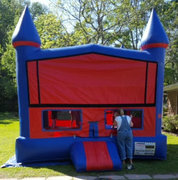 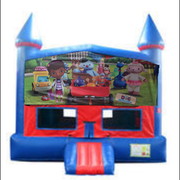 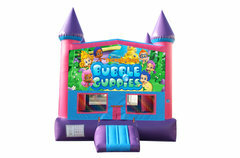 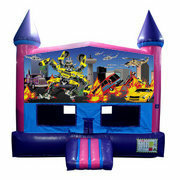 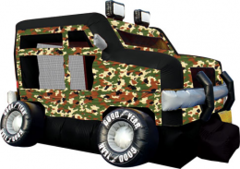 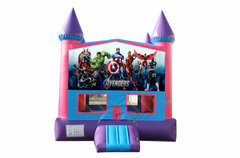 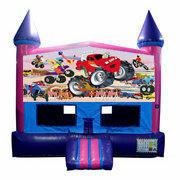 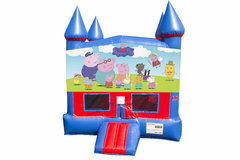 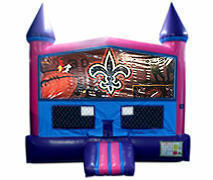 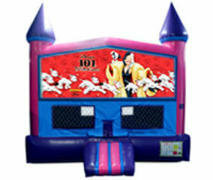 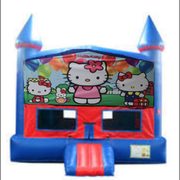 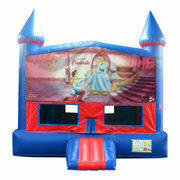 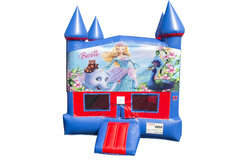 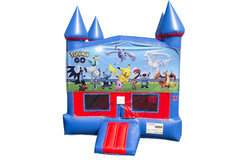 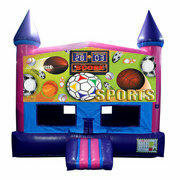 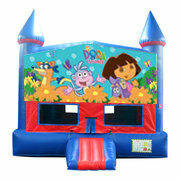 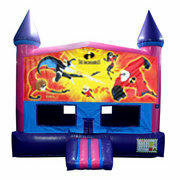 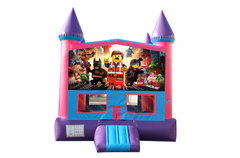 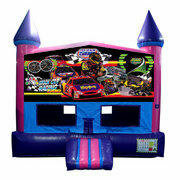 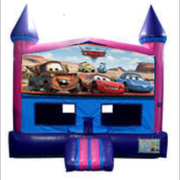 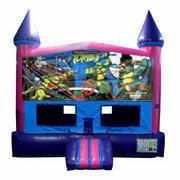 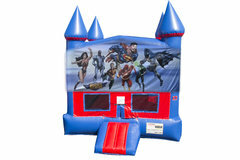 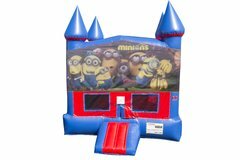 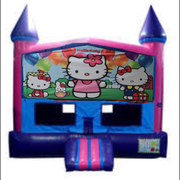 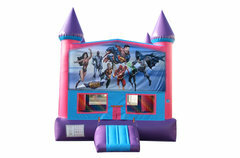 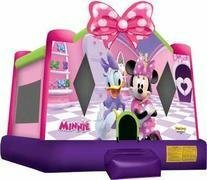 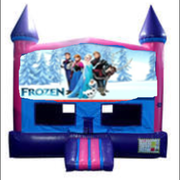 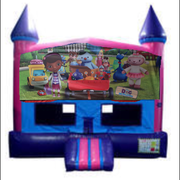 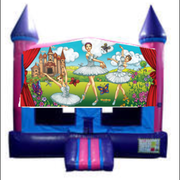 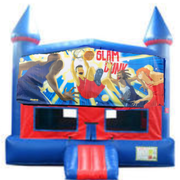 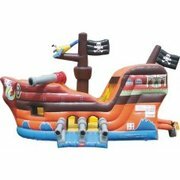 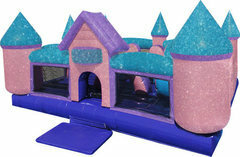 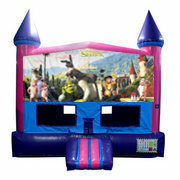 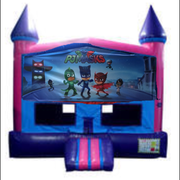 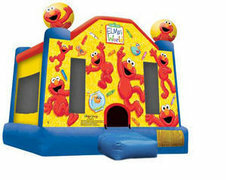 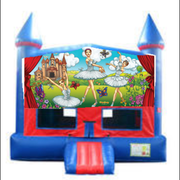 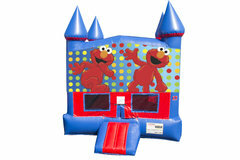 Here you'll find Lafayette's best selection of high quality, safe, bounce house rentals. 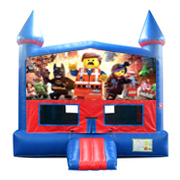 Choose from the area's largest variety of themes that include all your favorite cartoon and movie stars your children will love. All units are manufactured from "lead-free' vinyl, and are cleaned and sanitized after every rental. Browse the selections below and click on the image or "More Info" link for more information and to make a reservation.